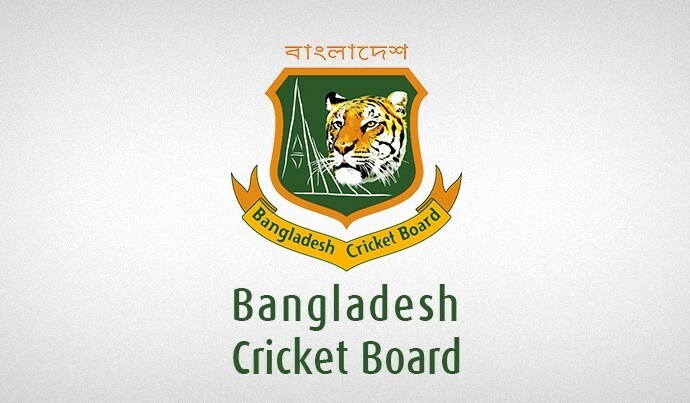 Bangladesh Cricket Board (BCB) President Nazmul Hassan, MP, Directors of the Board and BCB staff members express deep sorrow at the passing away of Rebecca Mohiuddin, mother of Board Director Ahmed Sajjadul Alam. Mrs Mohiuddin breathed her last at the Apollo Hospitals Dhaka today morning. She was 78. The BCB extends heartfelt sympathies and condolences to the family of the departed.